We spent the night celebrating our early success in the season, we spent the night out together at Guido Angelina and Tonic Lounge! 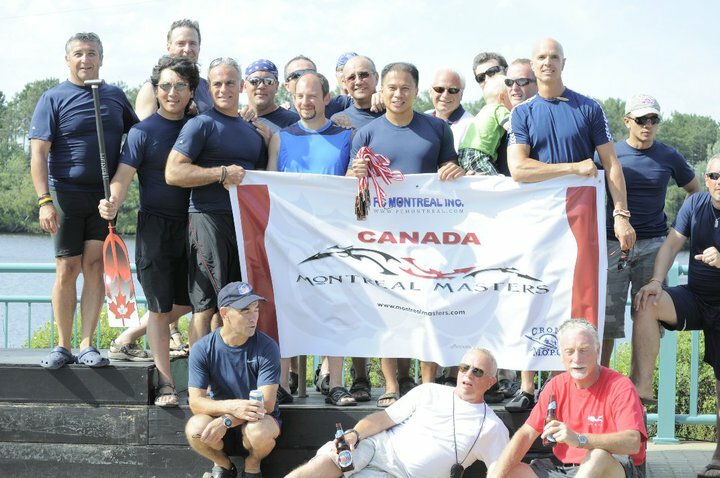 We participated in the Shawinigan Dragon Boat festival, making new personal records on our 500m and 250m timings! We participated in the 2007 Canada Day parade with the Montreal International Dragon Boat Race Festival! We did three races: 1000m, 500m, 250m, and we came in 1st place! Afterwards, we took advantage of free beer and BBQ!!! We had a great time! Indoor training at the Olympic Basin with our new coach!